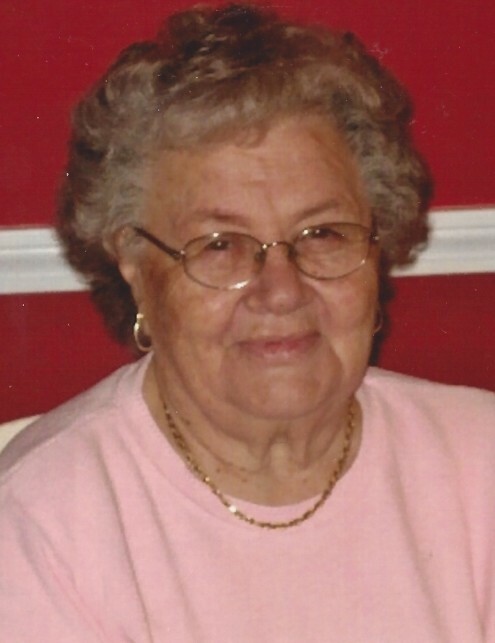 Minnette (Nelkin) Standish of Colchester, widow of the late Arthur D. Standish, passed away Thanksgiving Day, November 22, 2018, at the age of 94. 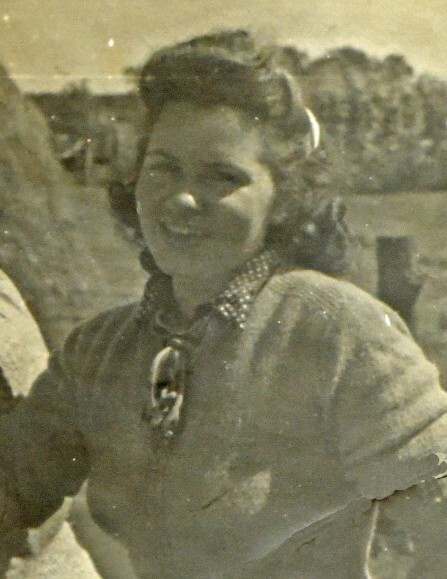 Born July 7, 1924 on the family farm in Colchester, she was the daughter of the late John and Eleanore (Niemi) Nelkin. 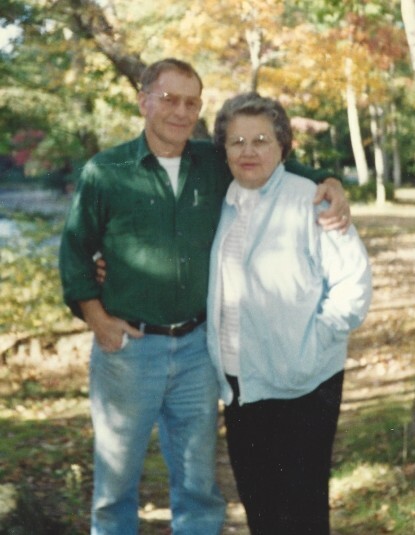 For 68 years of marriage and beyond, she was devoted to her husband and best friend Art, who passed away in 2010. Minnette found her true calling and greatest contentment in the nurturing and guidance of her children, grandchildren and great grandchildren. Her nieces and nephews held a very special place in her heart, as did she in theirs. They and many others affectionately referred to as her as “Aunt Tootsie”. She enjoyed reading, watching birds, and having long calls full of reminiscences and laughter with family and friends. Countless knitted, quilted or crocheted gifts will be warm reminders of her talent and care; generations of children were welcomed to her family with lovingly crafted sweaters or blankets. Her cooking was the centerpiece of holiday and birthday celebrations with her grandchildren. Minnette’s legendary Chocolate Chip Cookies will be missed by all. She leaves three children, Bob and wife, Judy Standish of No. 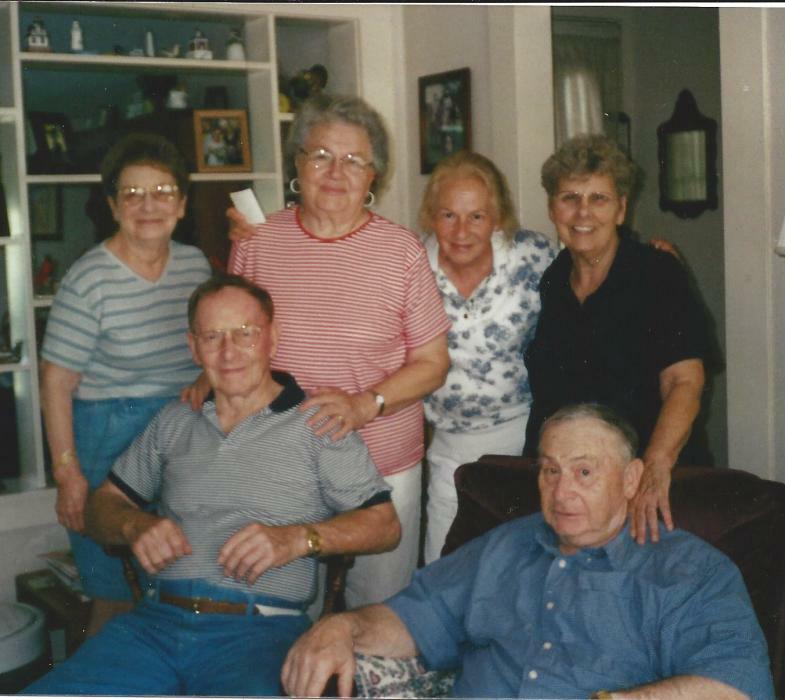 Carolina, Jean and husband, Bill Brainard of Vermont and Bruce Williams of Connecticut; her grandchildren, Lori Standish and Lynn Mancini, both of Colchester, Kate Rogers of Tennessee, and Amanda Frencl and Alan Orth, both of Indiana; her great grandchildren Alexa, Devyn, Aubrey, Mallorie, Trey, Lauren and Michael; and her sister, Esther Starkweather of Colchester. She will be remembered with gratitude and deep, abiding love for being an extraordinary mother, grandmother, sister, daughter and aunt. In addition to her beloved husband Art, she was predeceased by a daughter, Kathy Williams; and siblings, Maxine Snell, Sylvalea Ralph, Helen Brown and Frank Nelkin. The family will receive guests starting at 9:30 AM Saturday, Dec. 1st at the Aurora-McCarthy Funeral Home, 167 Old Hartford Road, Colchester before a Chapel Service at 11 AM. Burial will follow in Linwood Cemetery, Colchester. Donations in her memory may be made to the Colchester-Hayward Vol. Fire Co., 18-54 Old Hartford Road, Colchester 06415.